TweakTown broke a story that Raja Koduri is taking a sabbatical from RTG. The story was quickly confirmed by PCPerspective. 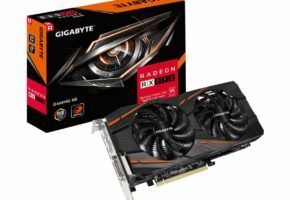 Raja Koduri, Senior Vice President and Chief Architect at Radeon Technologies Group, will take a three month break from RTG. 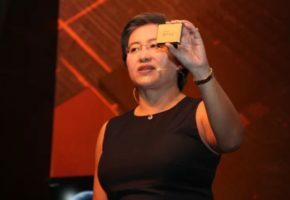 Lisa Su, the CEO of AMD, will take over the leadership at RTG in the interim. In a letter to his coworkers Koduri explained that Vega has taken a lot of his personal time, which him led to this decision. 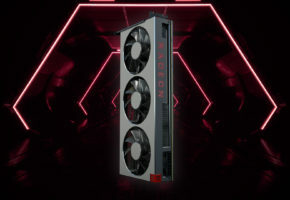 The timing of this break, which starts on September 25th and will end somewhere in December, is not really that great, considering Vega has only just been released in all forms, but it was the only good choice for RTG before 2018, an important and busy year for AMD. You haven’t heard from me collectively in a while – a symptom not only of the whirlwind of launching Vega, but simply of the huge number of demands on my time since the formation of RTG. Looking back over this short period, it is an impressive view. We have delivered 6 straight quarters of double-digit growth in graphics, culminating in the launch of Vega and being back in high-performance. What we have done with Vega is unparalleled. 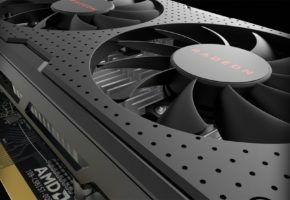 We entered the high-end gaming, professional workstation and machine intelligence markets with Vega in a very short period of time. 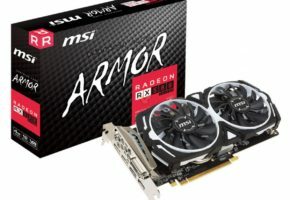 The demand for Vega (and Polaris!) is fantastic, and overall momentum for our graphics is strong. Incredibly, we as AMD also managed to spectacularly re-enter the high-performance CPU segments this year. We are all exceptionally proud of Ryzen, Epyc and Threadripper. 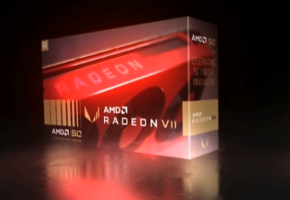 The computing world is not the same anymore and the whole world is cheering for AMD. Congratulations and thanks to those of you in RTG who helped see these products through. The market for high-performance computing is on an explosive growth trajectory driven by machine intelligence, visual cloud, blockchain and other exciting new workloads. Our vision of immersive and instinctive computing is within grasp. As we enter 2018, I will be shifting my focus more toward architecting and realizing this vision and rebalancing my operational responsibilities. At the beginning of the year I warned that Vega would be hard. At the time, some folks didn’t believe me. Now many of you understand what I said. Vega was indeed hard on many, and my sincere heartfelt thanks to all of you who endured the Vega journey with me. Vega was personally hard on me as well and I used up a lot of family credits during this journey. I have decided to take a time-off in Q4 to spend time with my family. I have been contemplating this for a while now and there was never a good time to do this. Lisa and I agreed that Q4 is better than 2018, before the next wave of product excitement. Lisa will be acting as the leader of RTG during by absence. My sincere thanks to Lisa and rest of AET for supporting me in this decision and agreeing to take on additional workload during my absence. I am looking to start my time-off on Sept 25th and return in December. Thank you, all of you, for your unwavering focus, dedication and support over these past months, and for helping us to build something incredible. We are not done yet, and keep the momentum going!